Today end of August 31 2017. We are very happy with Natsu (summer). We hope you had really great holiday in this summer. Jug Sports had a fantastic summer. Thank you so mush everyone. You all made our summer adrenaline all this month with rafting. So great to saw all of you with us and rafting adventure. From tomorrow next month will start. 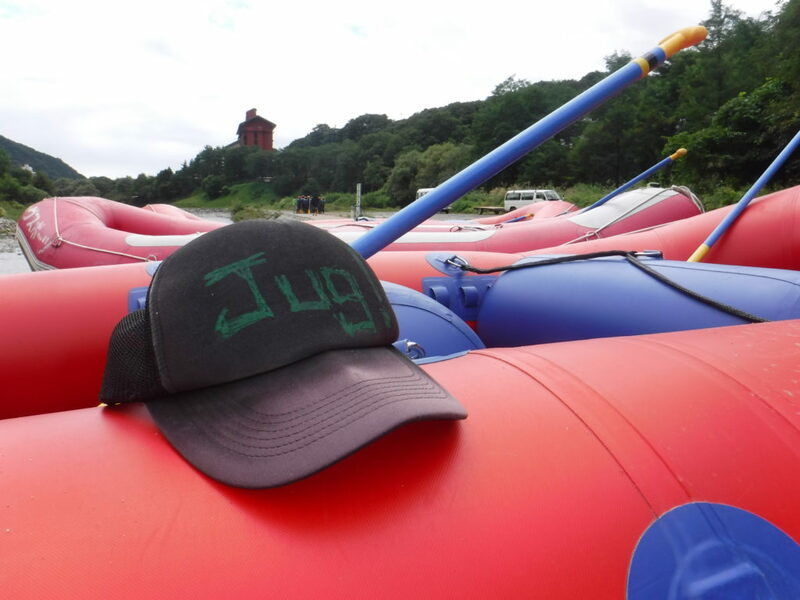 We appreciate, you will manage more time to come to rafting with Jug Sports!!!! !